This year Verzio is 10 years old! Let’s celebrate with more documentaries, interesting programs, guests and great concerts! The International Panorama presents a selection of the best new creative contemporary documentary films from all over the world; the Hungarian Panorama offers a fine selection of Hungarian docus. The Chris Marker Retrospective pays homage to the pioneering experimental documentary filmmaker and enigmatic figure of French cinema. Smoke Signals: Indigenous Identities in the 21st Century focuses on the efforts of indigenous peoples fighting for their ancient cultures in a globalizing world. One World Echoes showcases extraordinary documentaries of the Prague-based One World Documentary Film Festival celebrating its 15th anniversary, a festival which also inspired the launch of Verzio. Verzio DocLab invites documentary filmmakers, independent producers and festival organizers for a creative workshop. As always, there is no Verzio without Student Verzio: high school students from Budapest and the countryside are welcome to watch and discuss documentary films on important human rights issues. 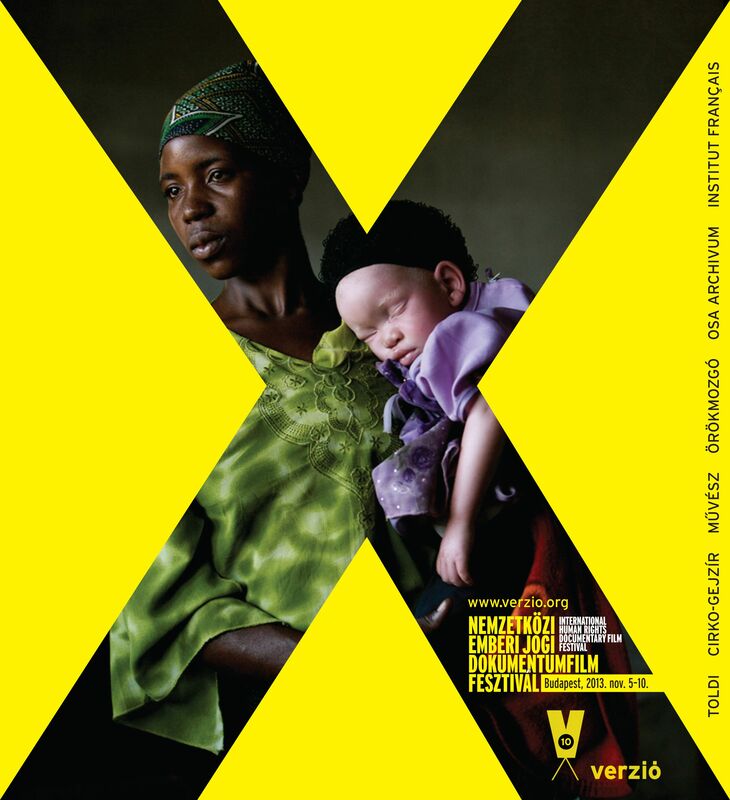 Human rights, documentary films, guests, experts, round-table discussions, student screenings and many more exciting programs again at the 10th Verzio Documentary Film Festival from 5th November! See. Think. Talk. Verzio. It's Your Business. Festival venues, 5-10 November, 2013. You can also keep up to date on the Verzio Facebook page.